a handshake that might last minutes, hours, or even years. #GAHUSTLE is putting in the work, day in and day out to achieve our dreams. #GAHEART is knowing the path we choose won’t be easy, but taking it anyway. 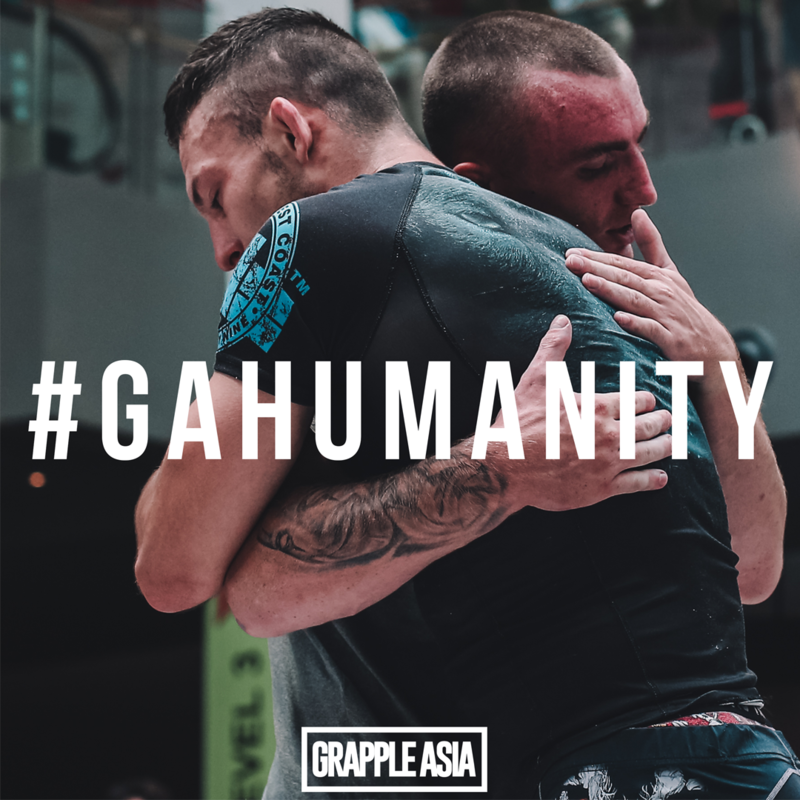 #GAHUMANITY is the language of grappling that unites us on any mat. Because no matter what, we just #ROLLWITHIT. We host events and tournaments - ranging from eight-man bracket invitational dinners to five-hundred strong tournaments featuring local and international talent. 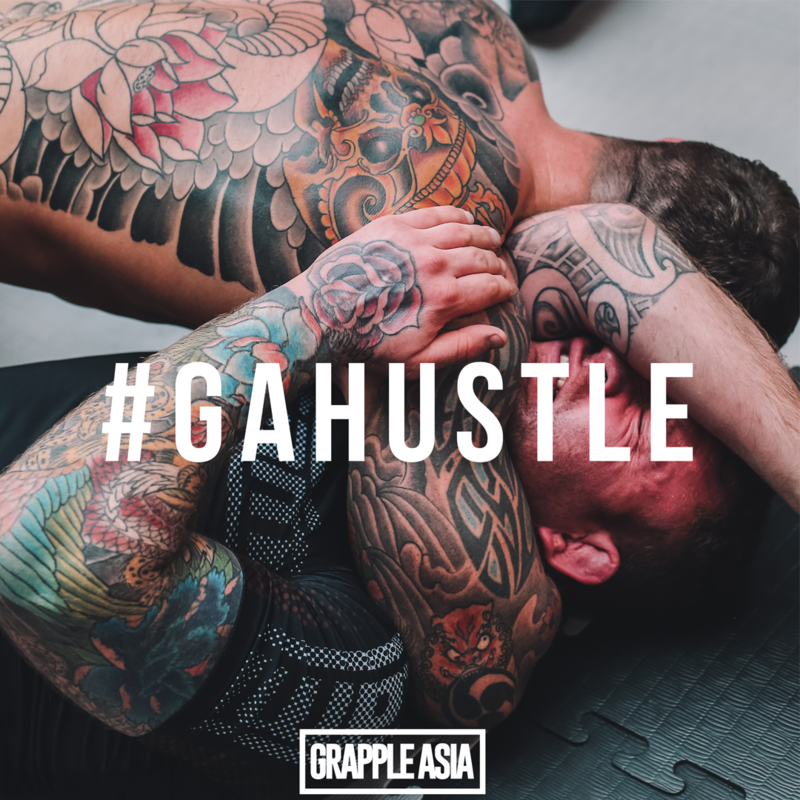 We connect athletes and enthusiasts of the grappling lifestyle, to professionals of the sport as well as companies that aim to serve and support the community. 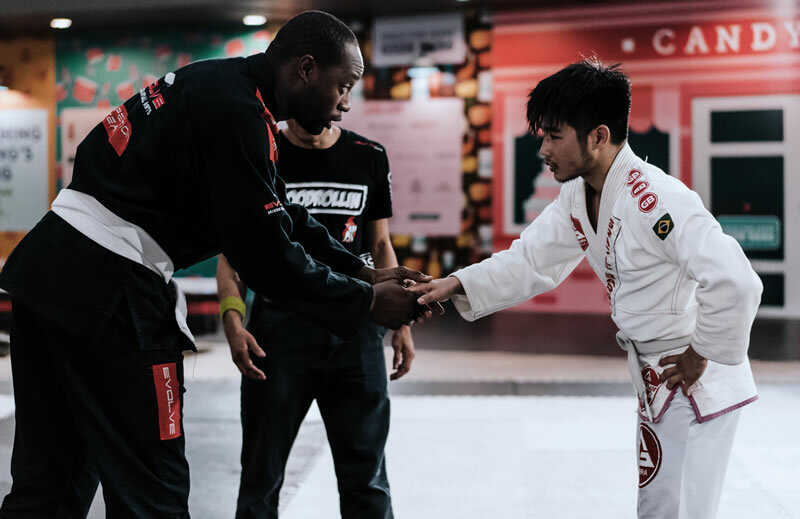 We are building the community through camaraderie on and off the mats, no matter the lineage, color of belt or skin, age or gender - grappling unites. FIRST TIMERS - LEARNING ABOUT GRAPPLING? 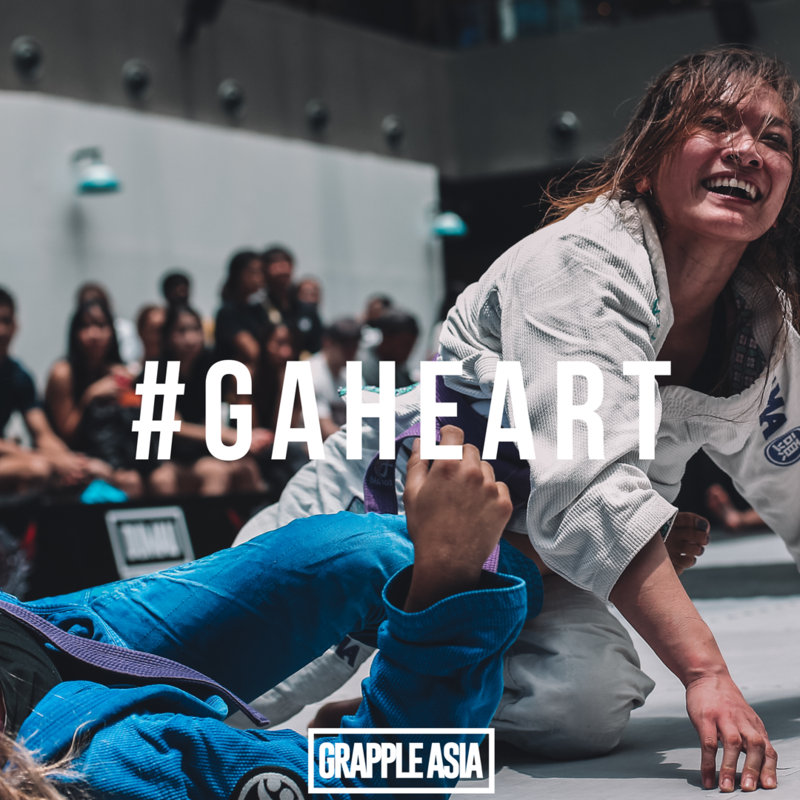 © 2018 Grapple Asia. All Rights Reserved.